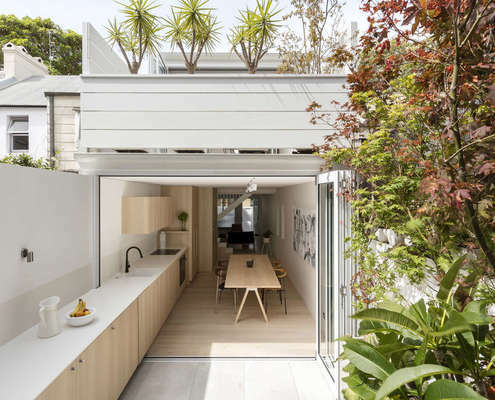 Benn & Penna Architects have a reputation within the industry as an office committed to good design. Detail oriented, they focus carefully tailoring designs to suit their clients' needs. 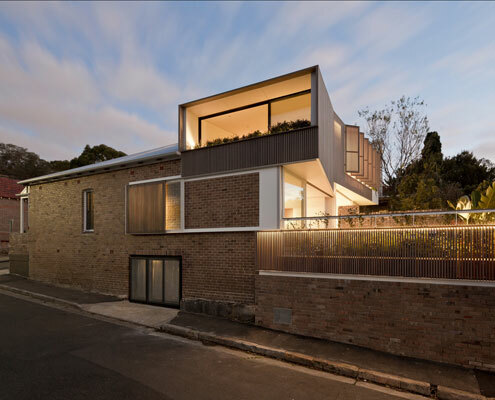 Benn & Penna Architects' work has covered metropolitan areas of Sydney and Melbourne along with regional areas such as the Southern Highlands, Hunter Valley and Hawkesbury River. 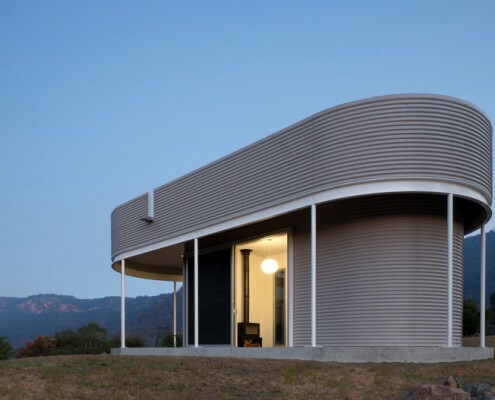 Southern Highlands House by Benn & Penna Architects Southern Highlands House: A Tiny Piece of Art For Working Southern Highlands House's new tiny work space, feels more like an art piece than an office - well proportioned, beautifully curved and effortlessly simple.